The world of ligatures has gotten expansive and increasingly more technical year after year. 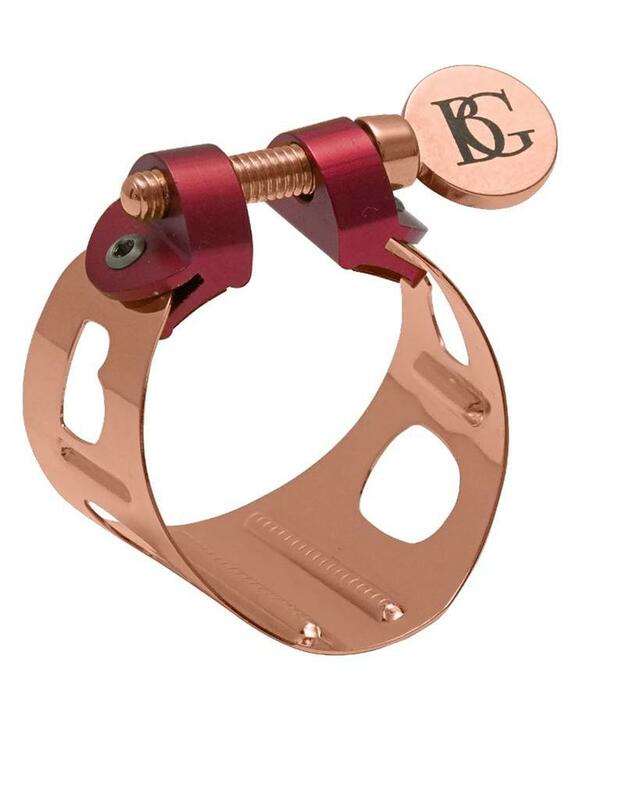 BG, who has long been known for their stylish and well playing ligatures created a ligature that is made to give you the flexibility, control and color to the sound that you are chasing. 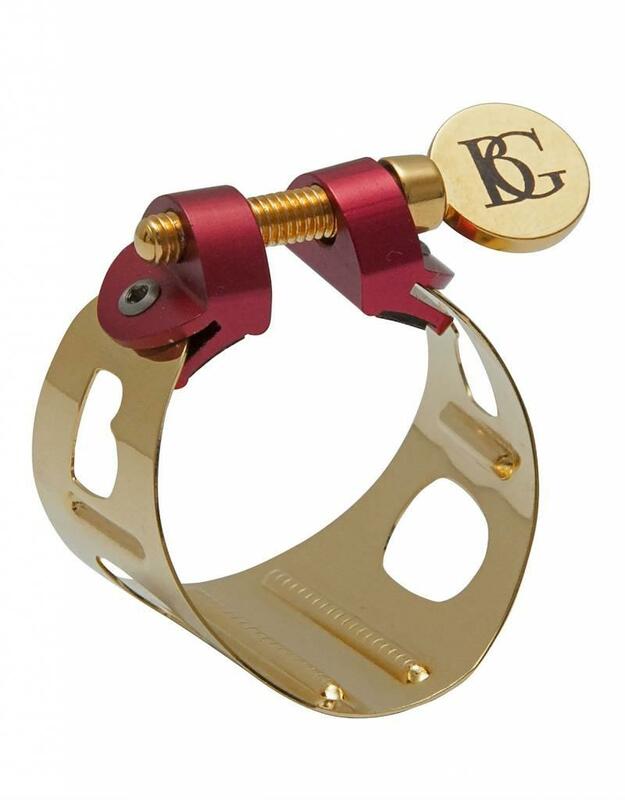 The BG DUO Saxophone ligature comes in a variety of metals, each with their own specific characterists. Silver: For a brighter, more focused tone. 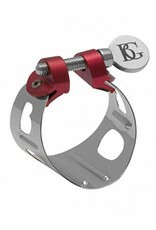 Ideal for soloists both in classical and contemporary styles. 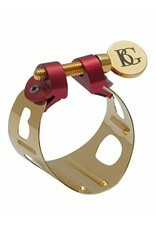 Gold Lacquer: A balance and well rounded sound. Ideal for a saxophonist who is looking for a flexible tone without switching set ups all the time. Gold Plate: Boasting a warmer sound than the Gold Lacquer. This is ideal for someone who is trying to bring more warmth throughout their sound in all registers. 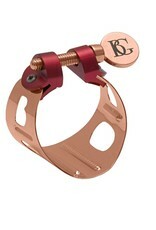 Rose Gold: For a warm, centered and flexible tone. Ideal for someone who is working both as a soloist and ensemble settings. 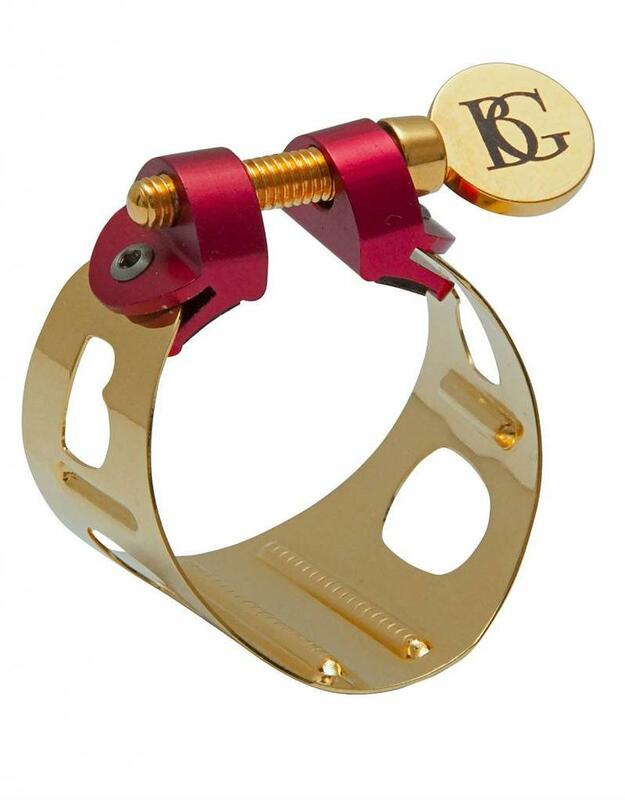 The DUO Ligature for Saxophone provides stable intonation, precise articulation and the flexibility to transverse between several different styles of music seamlessly. If you are feeling that you need a change in your set up to get the subtle textures that you are looking for. 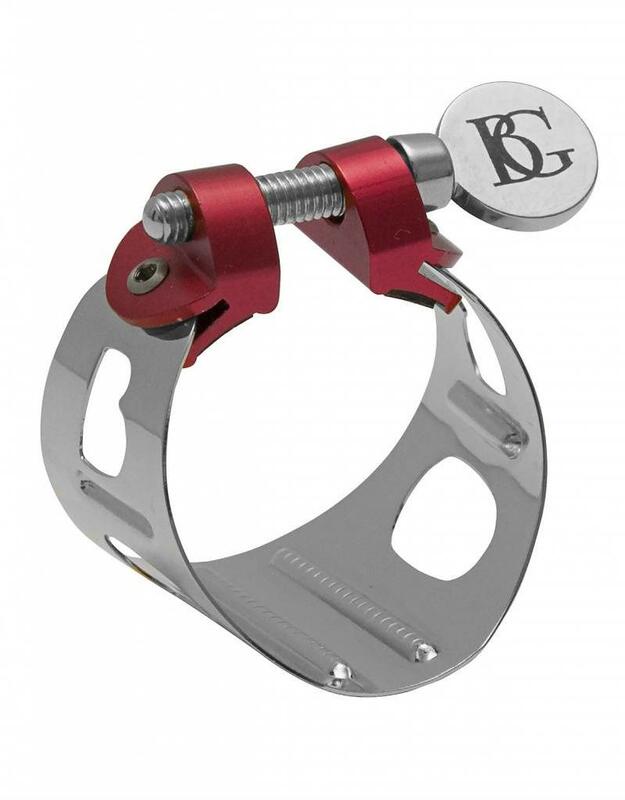 This is a ligature that will help achieve that. 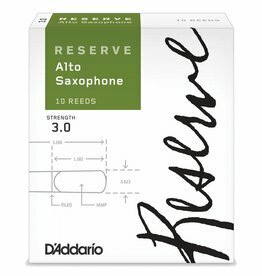 A premium filed reed that offers a rich and warm tone. 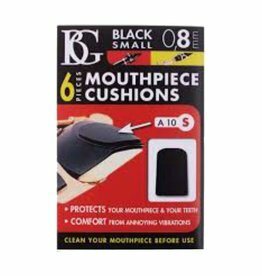 Keeping your mouthpiece tooth mark free and lessens the vibrations throughout the mouthpiece for comfortable playing.